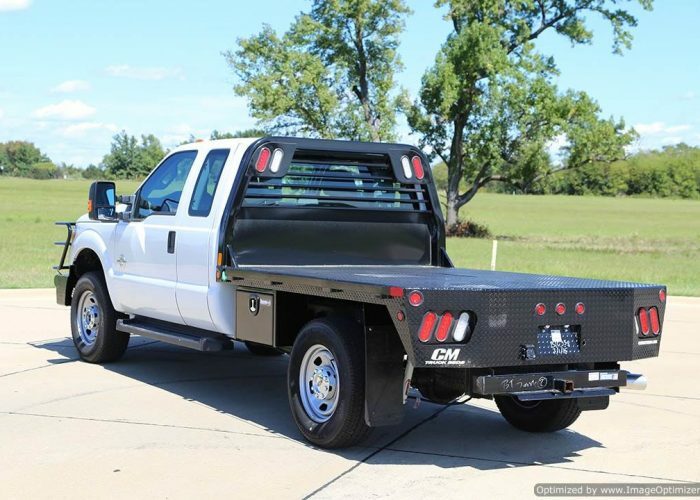 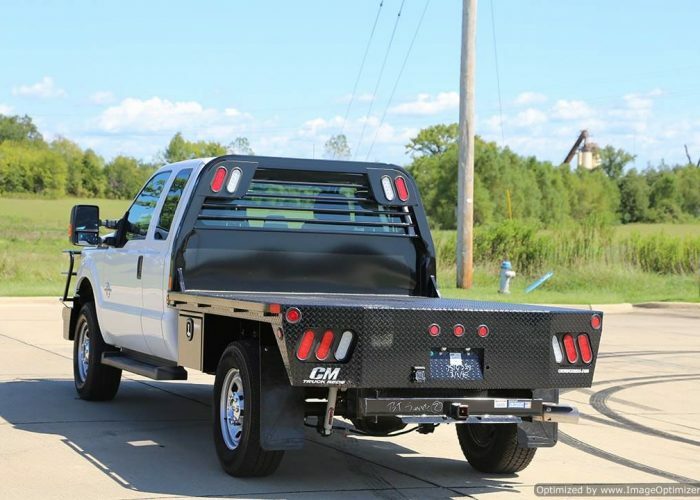 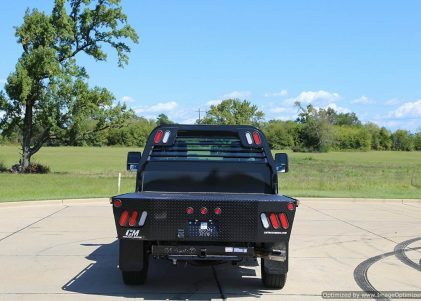 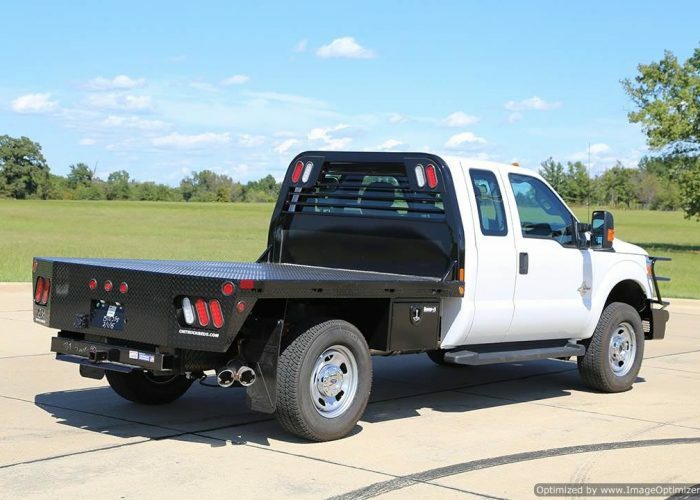 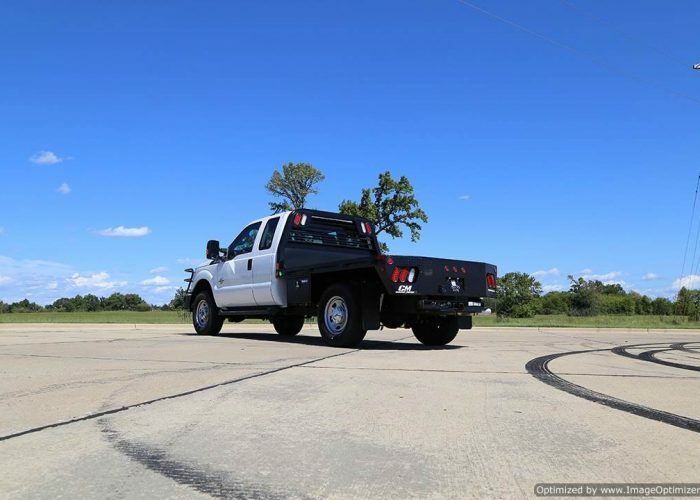 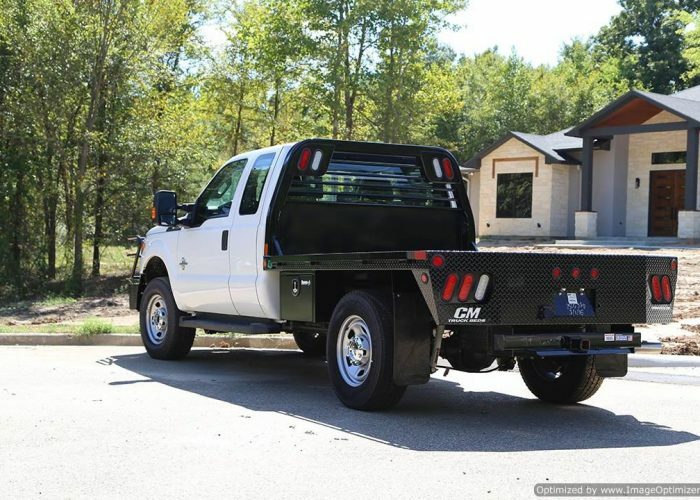 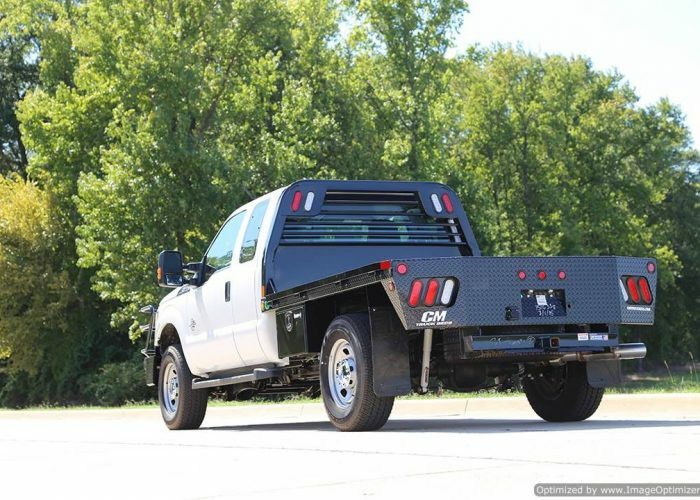 At CM Truck Beds, our RD model is one of our most popular bodies! 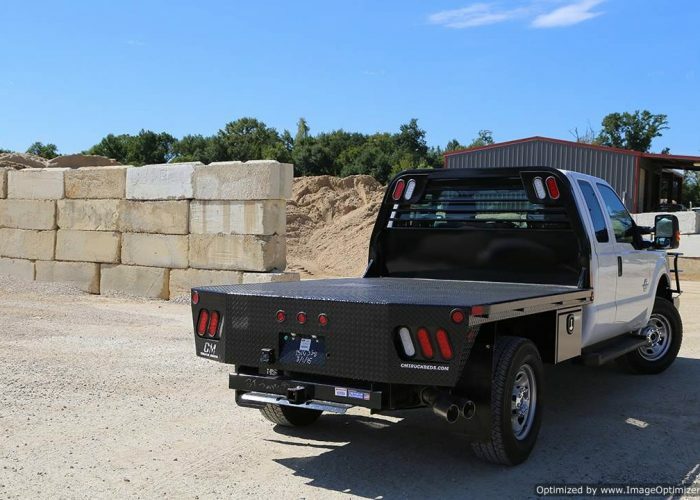 Tough enough to haul the big loads, while sized in a fashion to fit almost any unit, CM’s RD work truck in a professional grade hauling machine. 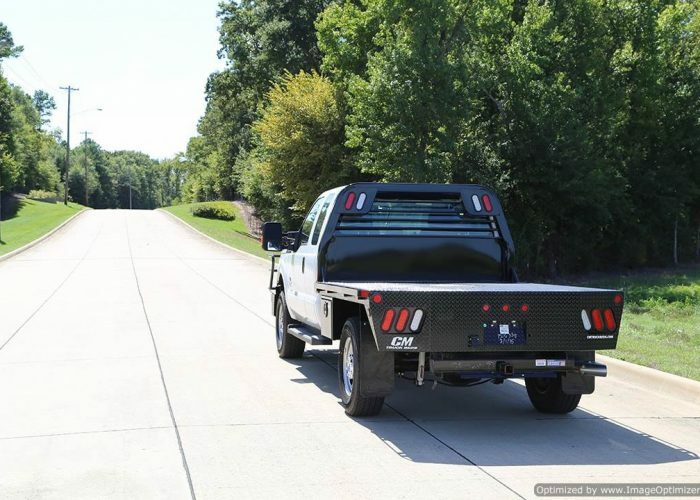 Integrated tube headache rack-Our headache racks are designed with the best and strongest materials to keep you safe when the unexpected happens. Our 3 ½” x 3 ½” best in class tube headache racks are second to none. 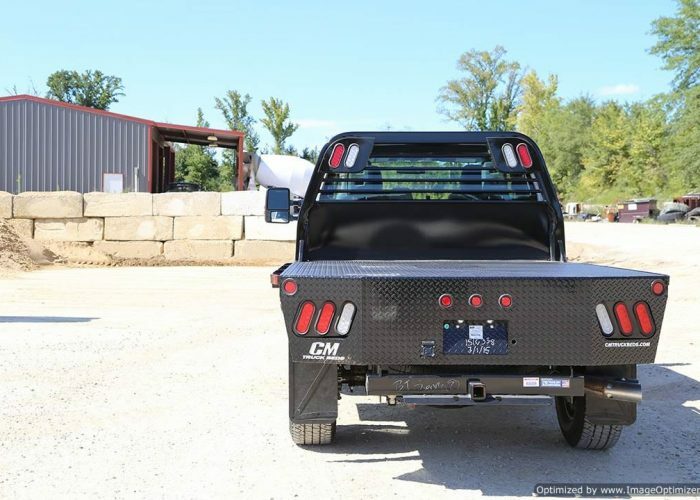 Super durable powdercoat finish – CM Truck Beds coats our products with powder, while many other companies paint. 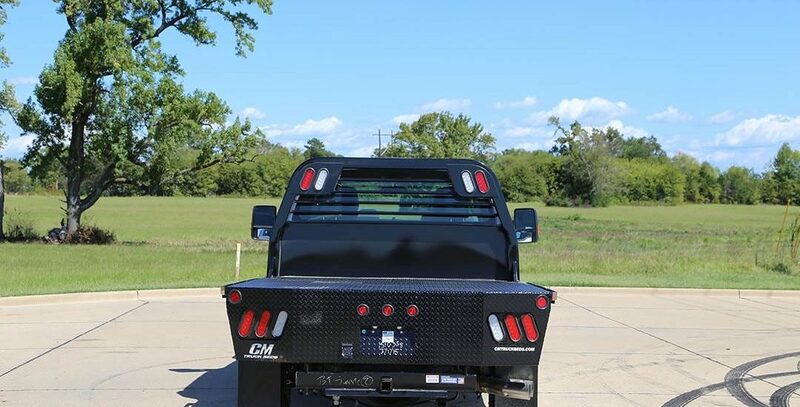 Our powdercoat finish covers every crevice, under every edge, and with a protection to maintain a superior finish and shine for many years! 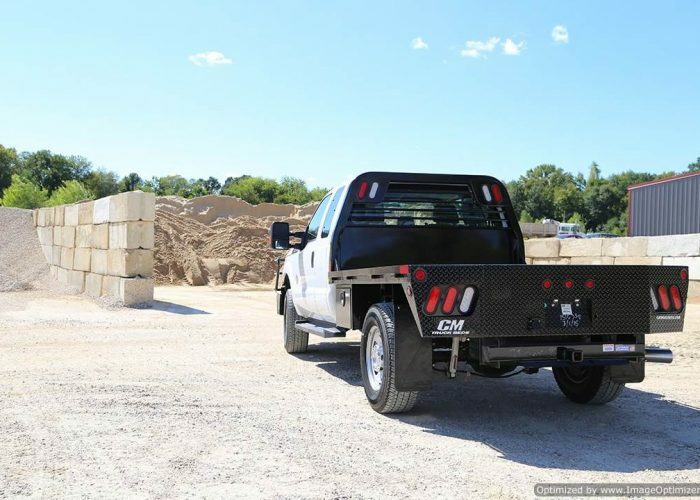 4” structural steel channel frame rails – Our structural 4″ channel frame rails are stronger, more durable, and prevent any rusting from the interior of the tube. 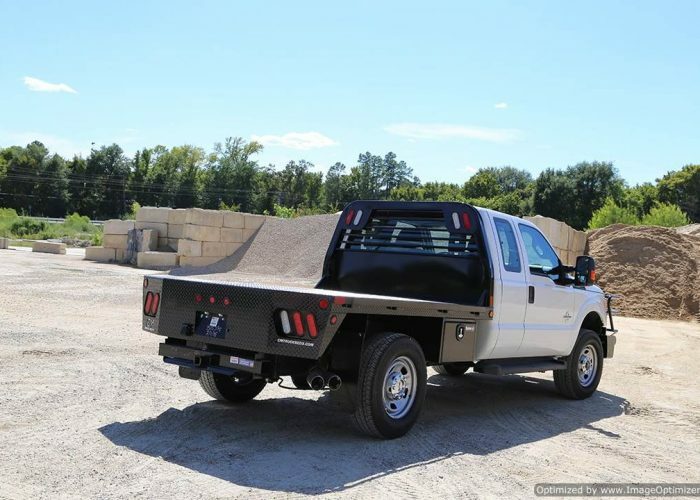 Furthermore, we don’t use roll formed runners, making our structure stronger than any on the market.